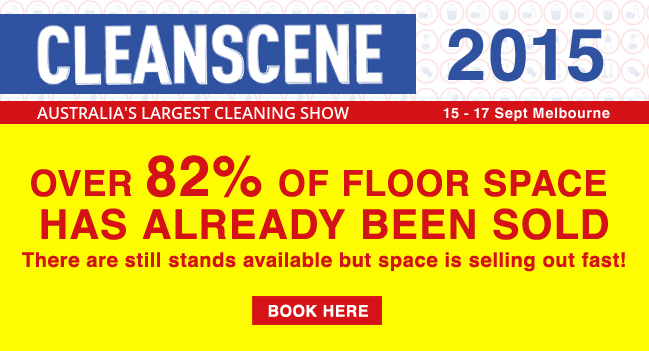 Be a part of the largest cleaning and hygiene event in Australia, supported by the NCSA every year hundreds of cleaning professionals come together to source new products, network and learn from industry experts. There are still numbers of stands available but space is selling fast!!! You don’t want to miss out on this opportunity!! !